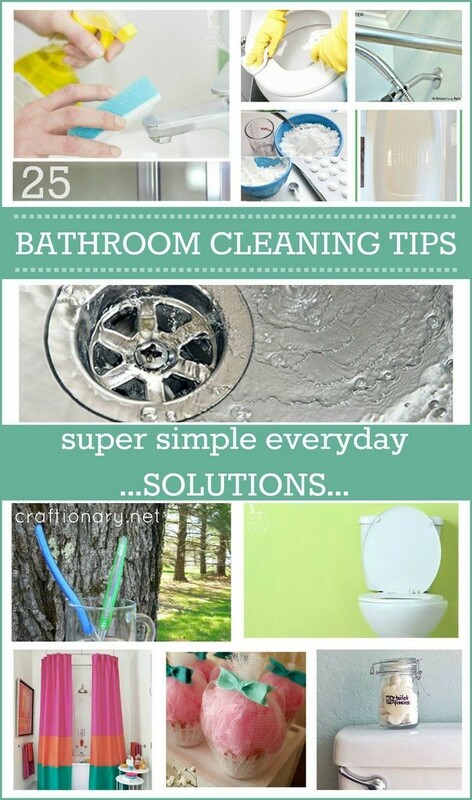 Today I have put up the solutions to the problems of every household on the planet. 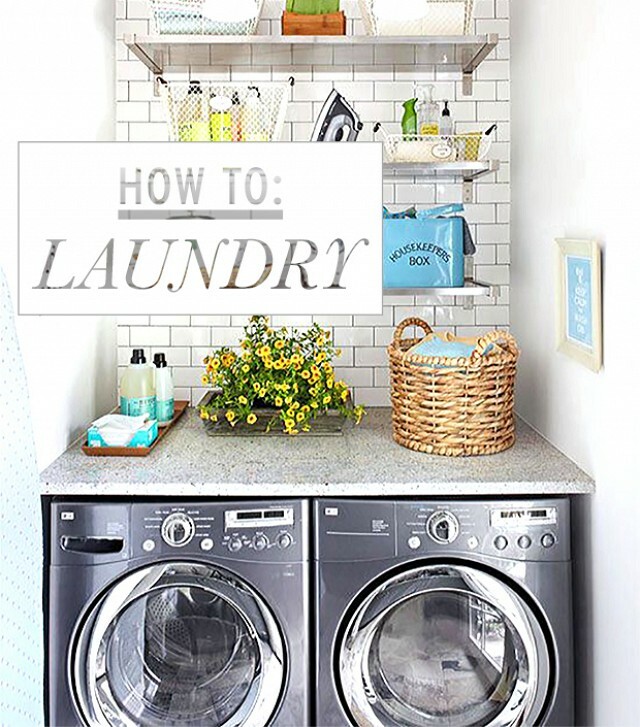 I have compiled every minor to major laundry tips and tricks for you to consider before, during and after you do your laundry. 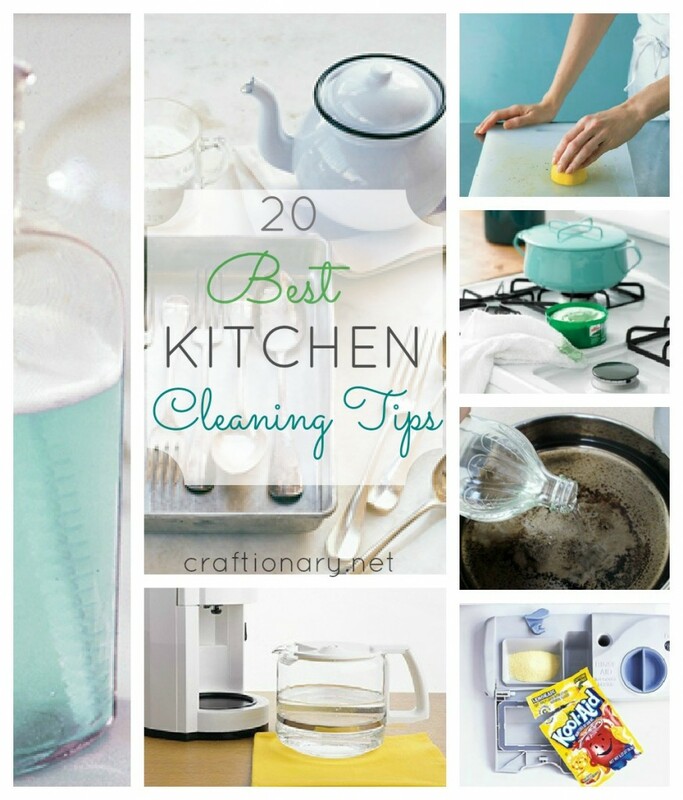 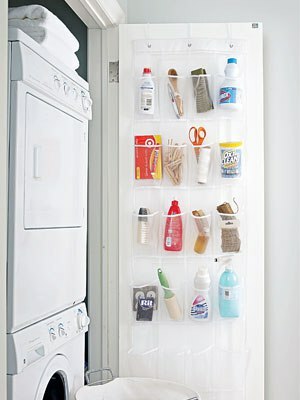 These laundry tips and tricks include ideas to organize your laundry and your laundry room, tips on removing stains, tips on how to freshen up your clothes, techniques to clean your washing machine and easier ways to fold your garments. 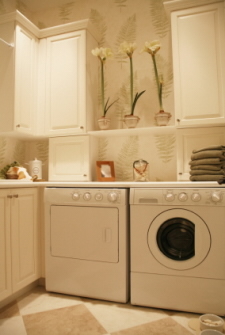 Every house is always full of Love and Laundry. 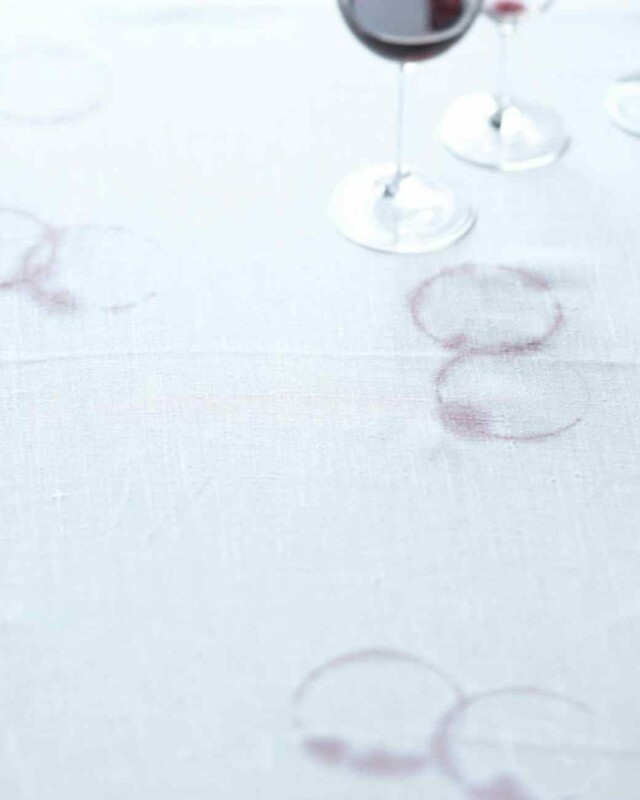 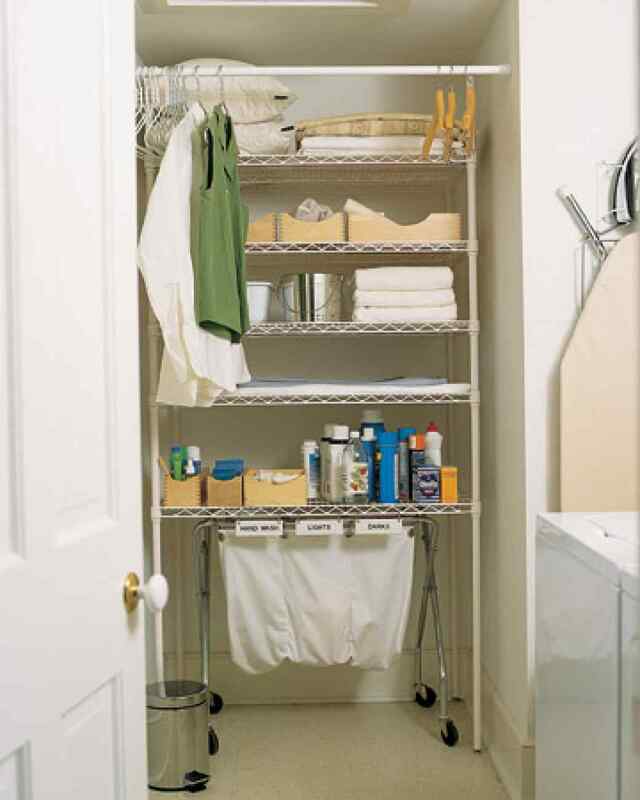 12 things to do before washing by Martha Stewart. 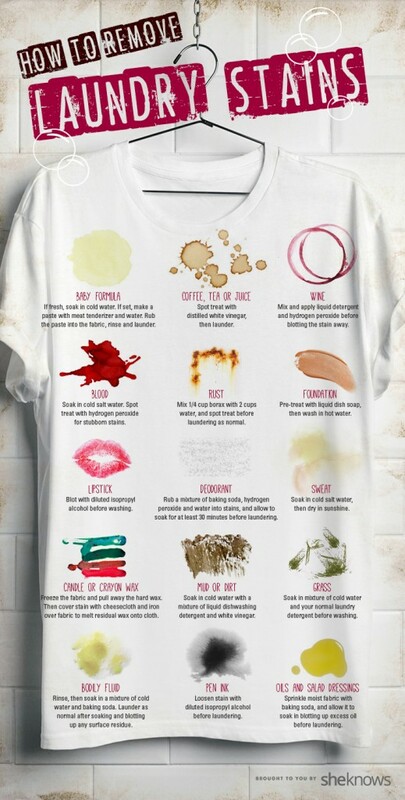 Do’s and Don’ts of Laundry by Who What Wear. 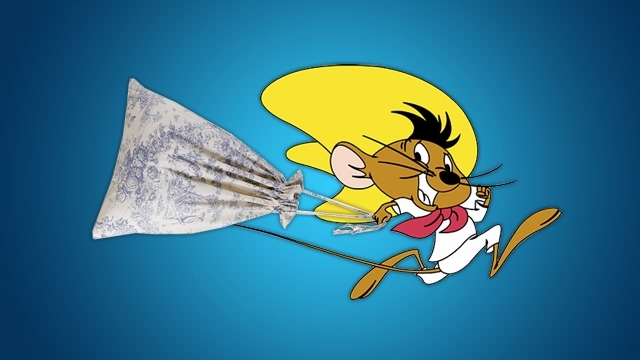 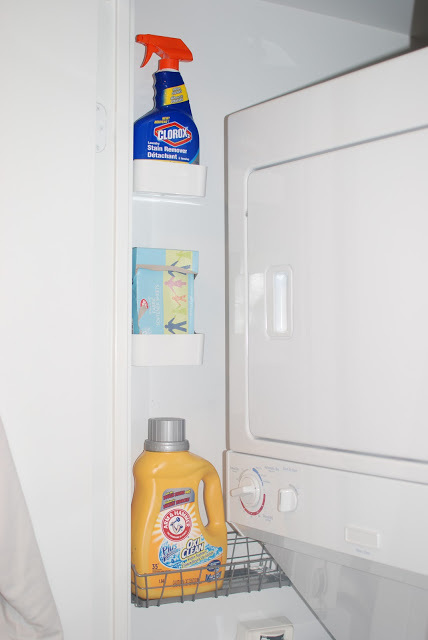 How To Speed Up Laundry by Life Hacker. 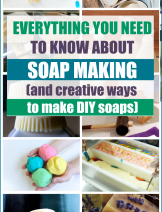 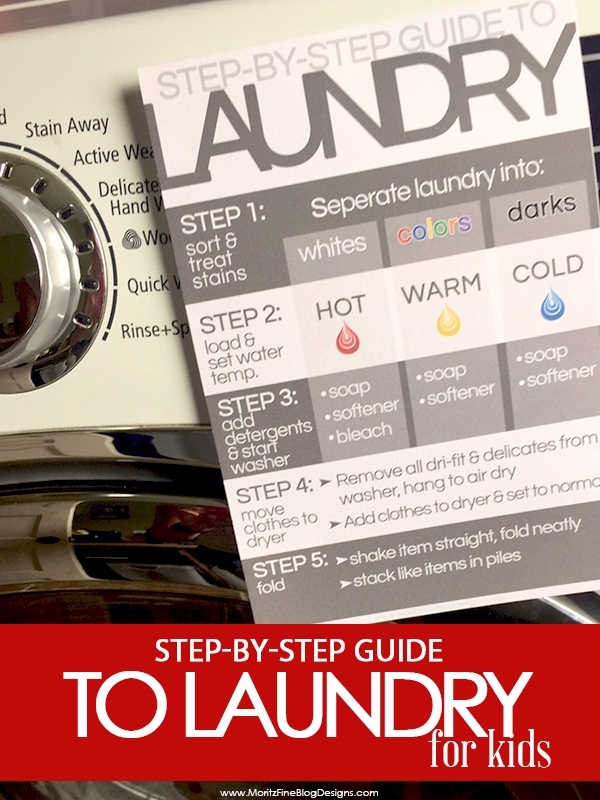 Step by Step guide to Laundry by Moritzfineblogdesigns. 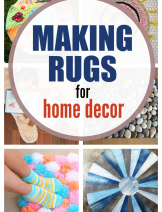 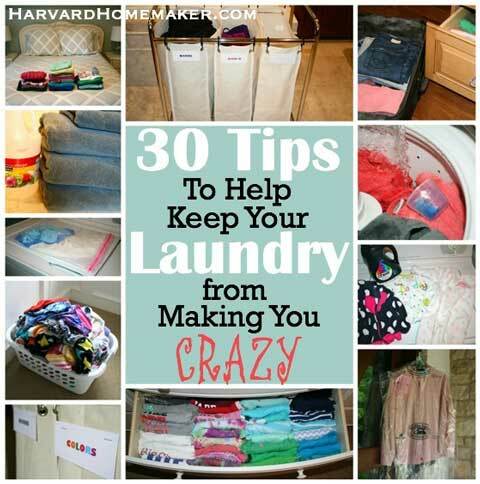 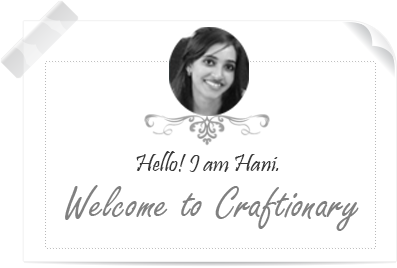 30 Tips To Organize Your Laundry by Harvard Home Maker. 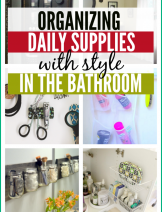 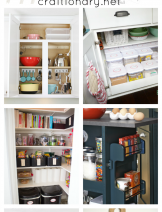 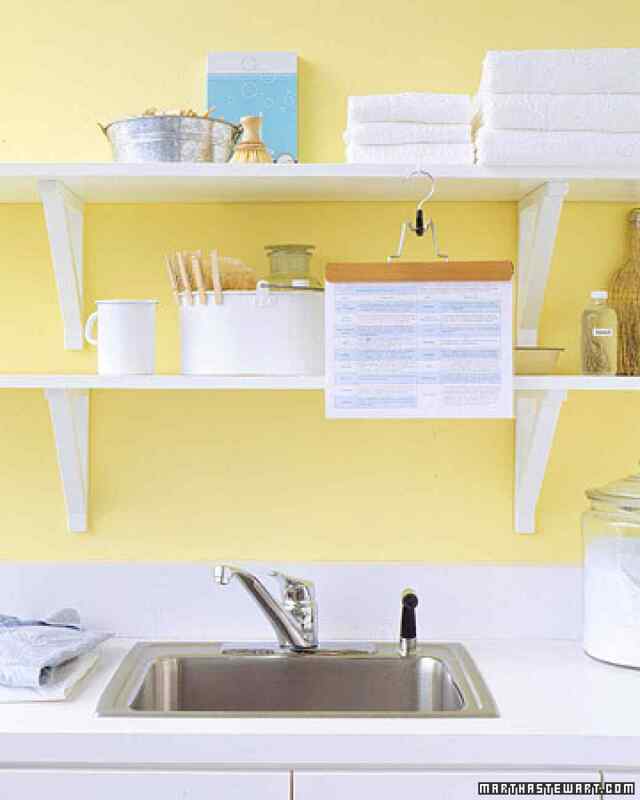 Organize laundry room essentials using shelves in small spaces. 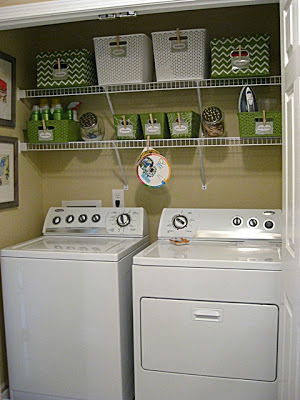 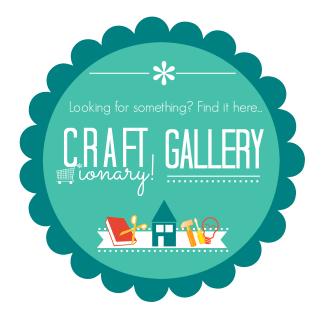 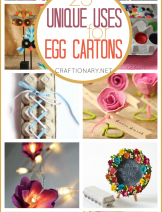 Laundry Closet Shelves by Wafflingblog. 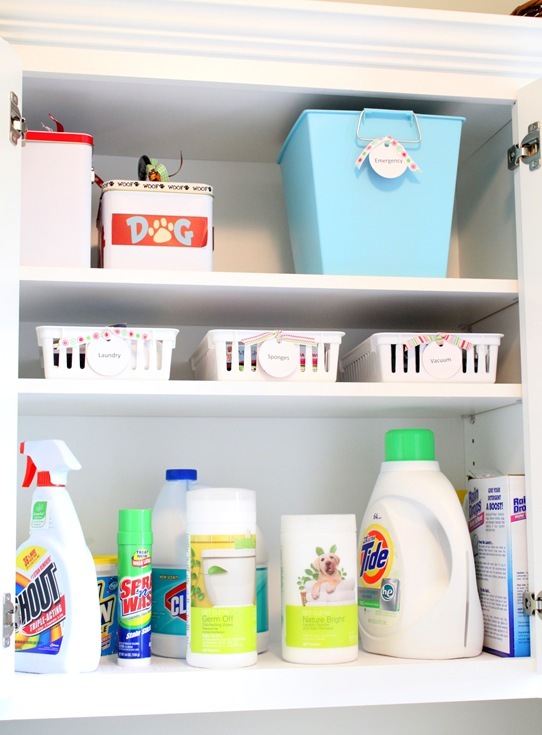 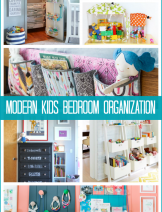 An Organized Laundry Closet by Justagirlblog. 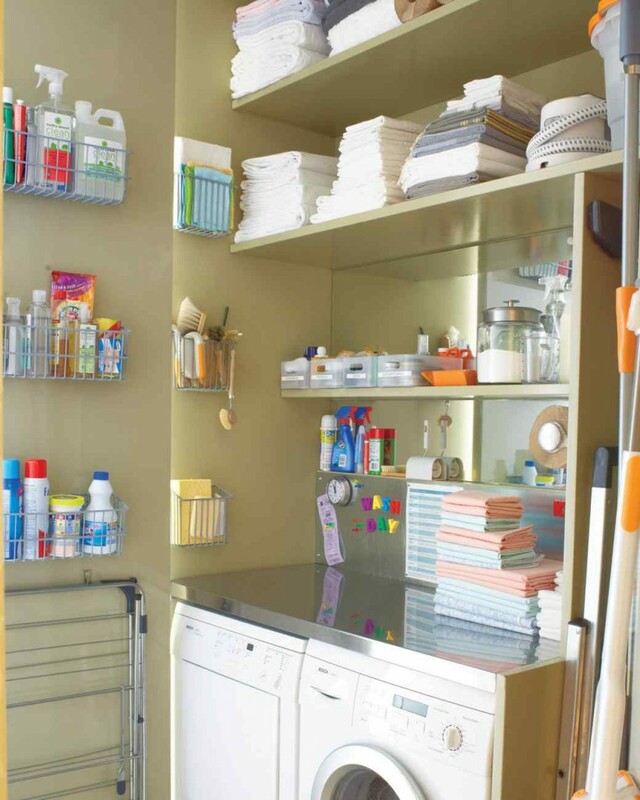 Laundry Closet Make Over by eat sleep decorate. 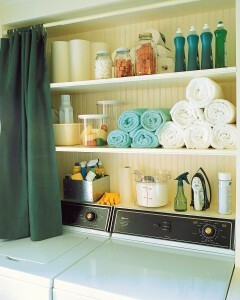 Small space laundry organization using door hanging storage. 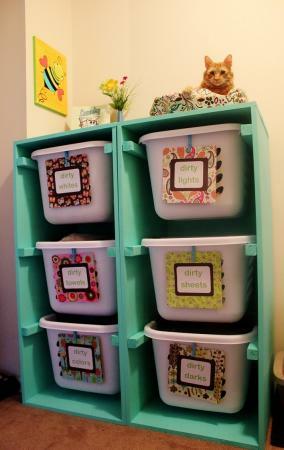 Laundry Basket Dresser by Ana White. 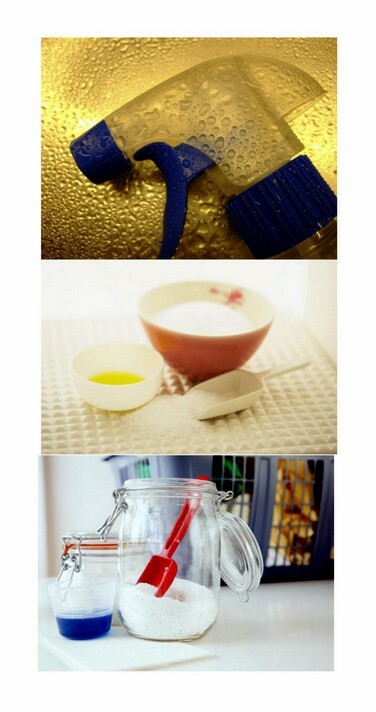 Golden Rules of Washing Vintage Items by Martha Stewart. 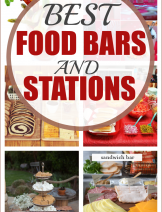 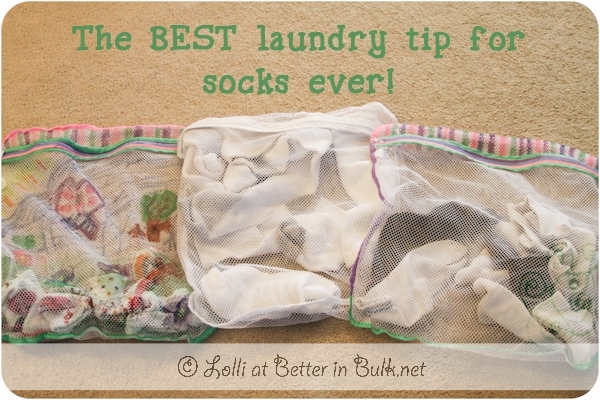 Best Laundry Trick For Socks by Food Fun Family. 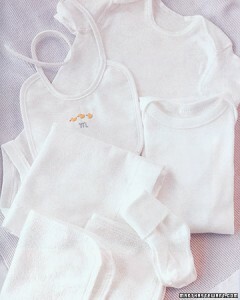 Put them in a mesh laundry bag you can get at dollar store and have them securely washed and dried. 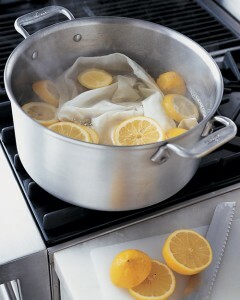 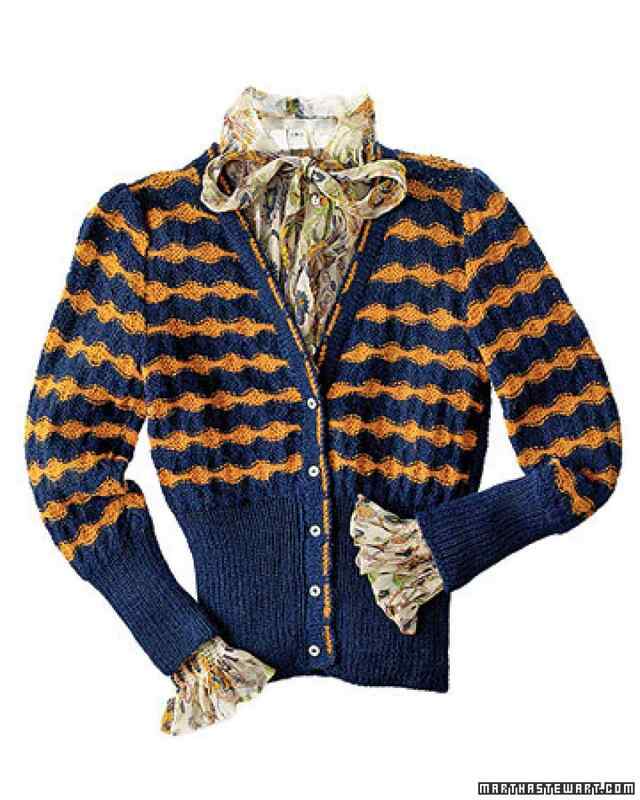 Golden Rule Of Washing Delicates and Wool by Martha Stewart. 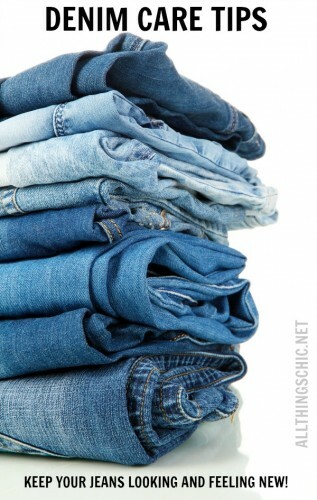 How To Care For Your Denim by all things chic. 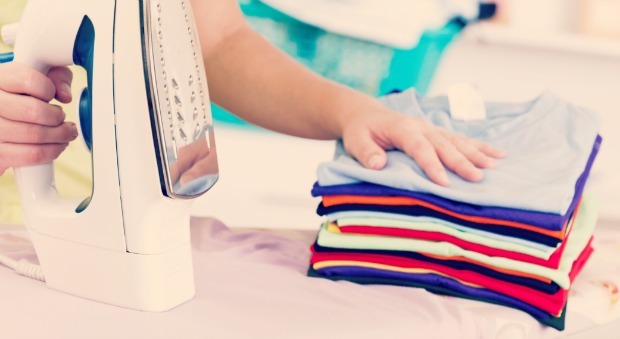 Use denture-cleaning tablets, baking soda and slices of lime can naturally whiten your clothes and remove stains. 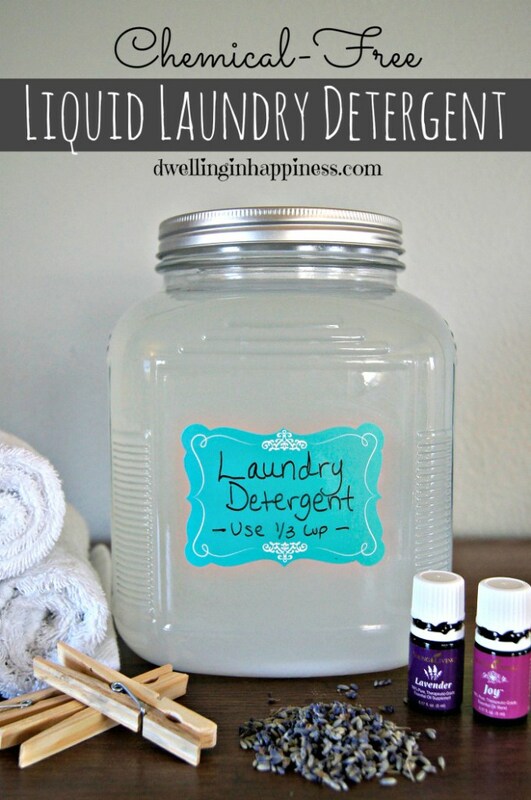 Chemical free liquid laundry detergent by Dwelling Happiness. 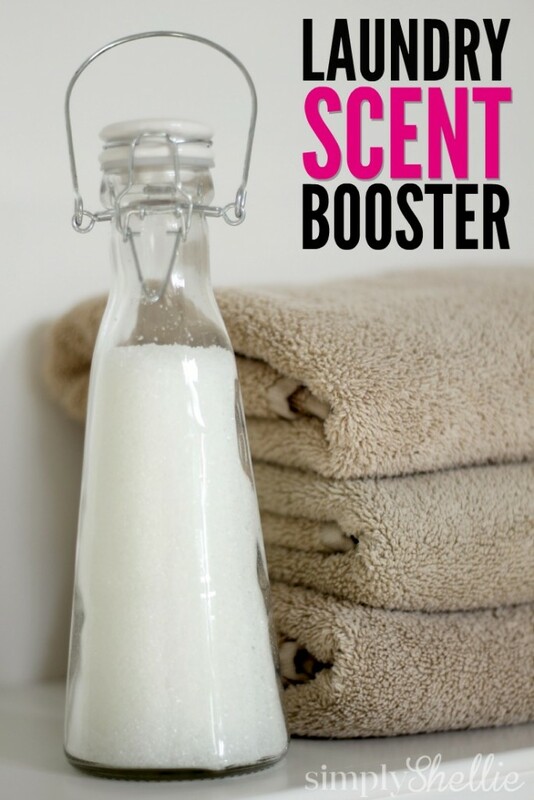 Laundry Scent Booster by Simply Shellie. 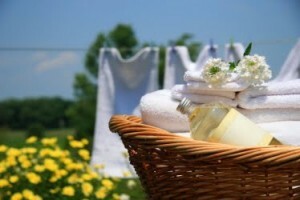 How to Naturally Freshen Your Laundry by Natures Nurture Blog. 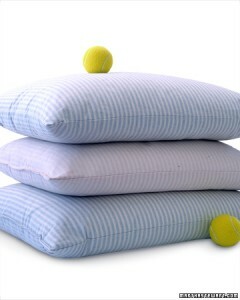 Tips For Drying Down pillows, comforters and jackets using tennis balls and towels. 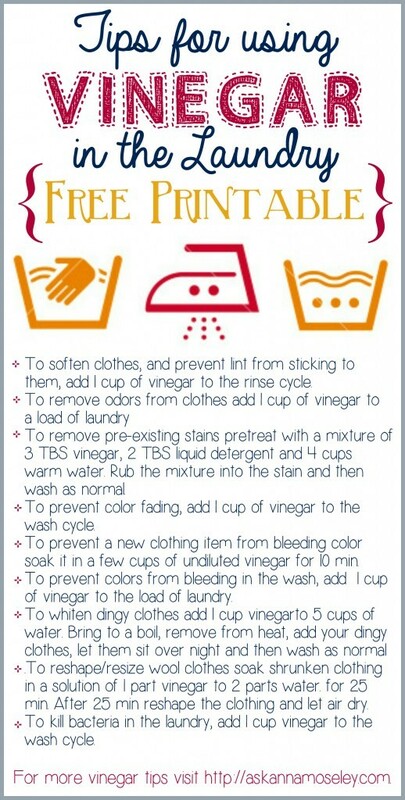 Quick Tips For Drying Laundry a complete guide by Tipnut. 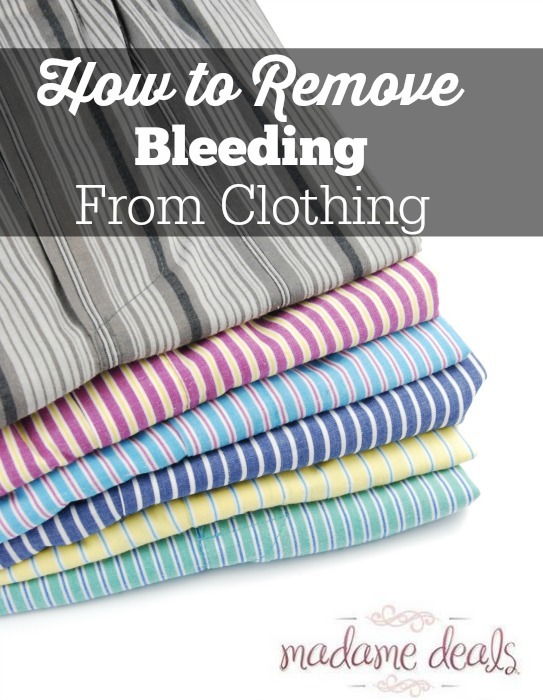 Mistakes Of Folding Clothes by Good Housekeeping. 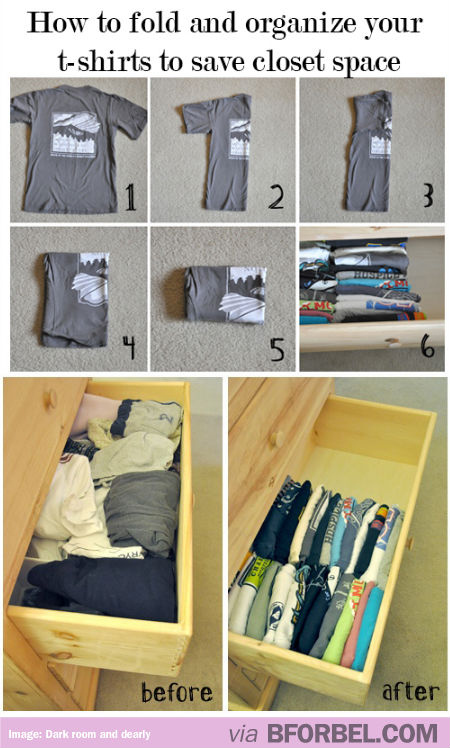 How To Fold Fitted Sheets by crane and canopy. 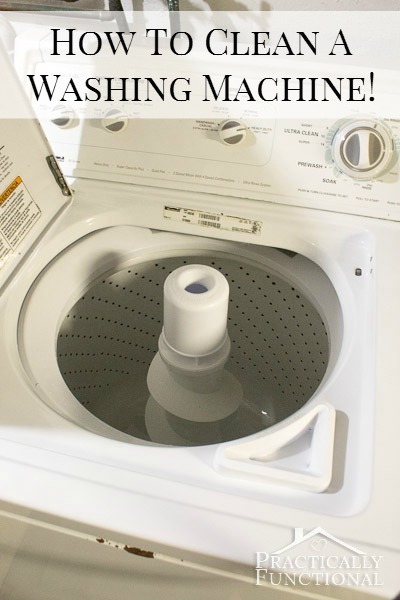 How To Clean A Washing Machine by Practically Functional. 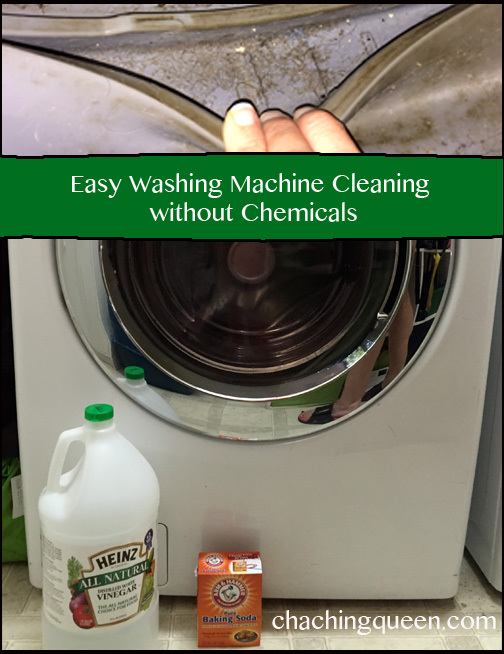 How To Clean Your Washing Machine Without Chemicals by Chaching Queen. 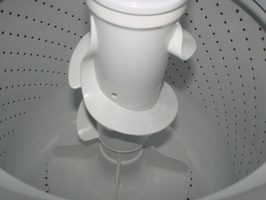 How To Get Rid Of Mold In Washing Machine by ehow. 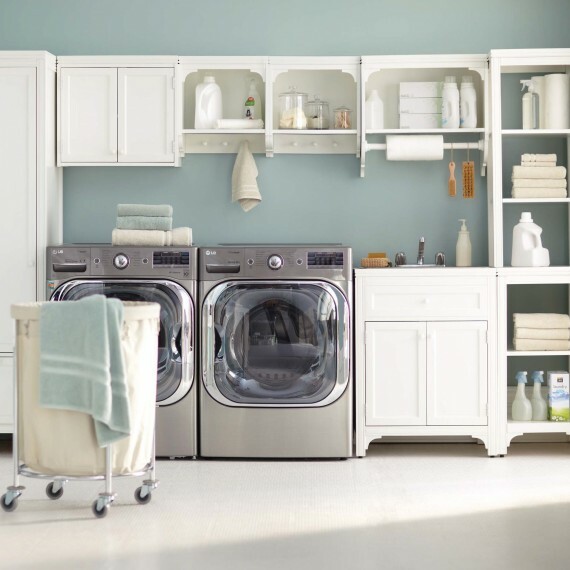 These tips and tricks for laundry are so useful, and help ease the usual routine of cleaning, drying and folding clothes.